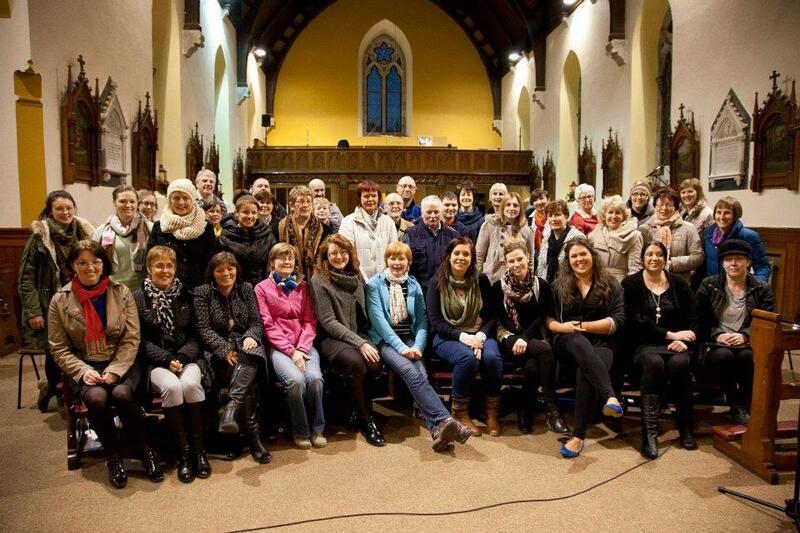 About Our Club: Castlelyons Gospel Choir began its life in October 2006 from the brainchild of Jack O’ Leary. Lisa Dunphy is our Musical Director since 2008. We have a choir band consisting on Aoife O’Donovan (Keyboard), Philip Dunphy (Bass) and Ronan Hickey (Drums). We currently have forty members in the gospel choir. We practice in Castlelyons Church every Wednesday night. 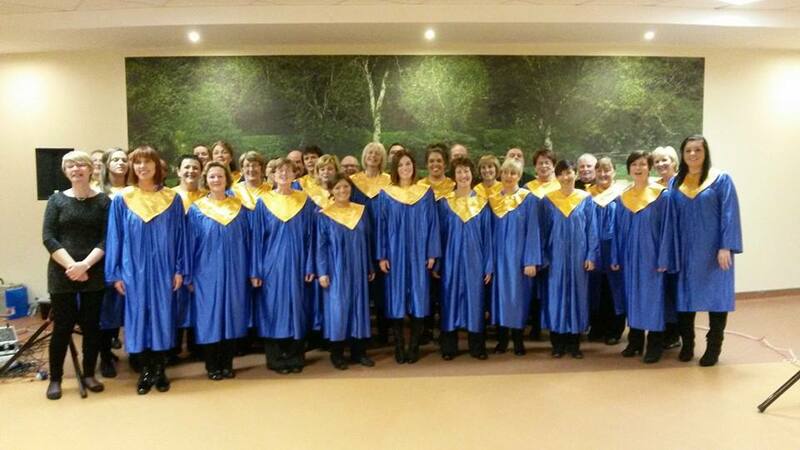 The gospel choir has taken part in a number of concerts and gigs throughout the years many in a fundraising capacity for various charities and local organisations. We sing once a month in Castlelyons Church, this alternates between a Saturday evening and Sunday morning. We also regularly sing at weddings, this is something we really enjoy and get a great buzz from. One major past highlight for the choir was in 2008 when we performed in a concert with Liam Lawton in Castlelyons. A lot of hard work and commitment was involved from Choir members, band and Director. Liam Lawton was so impressed that he invited the Choir to sing with him in his home parish of Ballymacoda at Christmas time. A highlight from 2013 was a trip to London to join in the London Community Gospel Choir’s 30 year celebration. This weekend was full of workshops and performances, not to mention a successful attempt to break the world record for the largest gospel choir ever in concert. 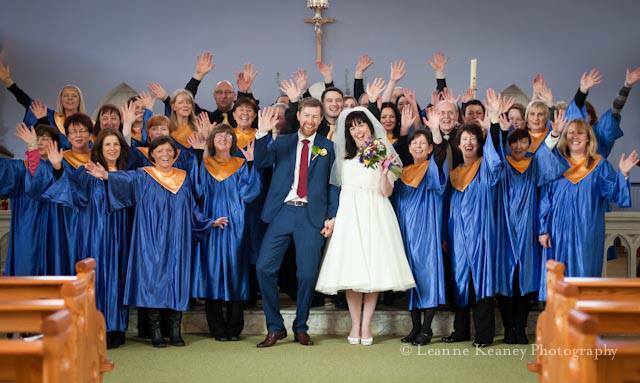 Over the years the gospel choir has gone from strength to strength. We have a busy schedule planned for the year which includes concerts and weddings. Please visit our Facebook page www.facebook.com/cgchoir.